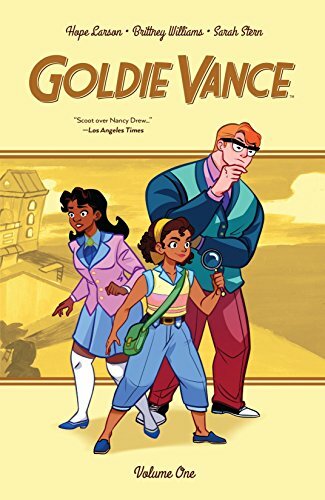 Variety recently announced that actresses Kerry Washington and Rashida Jones are joining forces to make a film version of the graphic novel series Goldie Vance. Washington is producing, and Jones will write and direct the adaptation. The story is described as "in the vein of Nancy Drew and Eloise.” I haven't read the original series, but I have a lot of faith in Washington and Jones's taste, so I'm looking forward to this project.